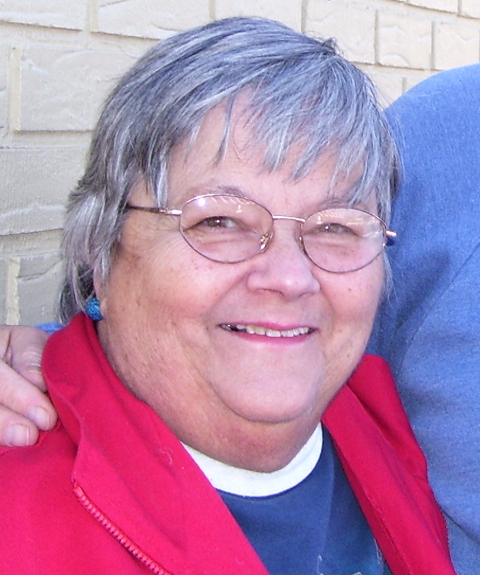 Wanda Lee Harshman, 85, of Dixon, died Friday, April 5, 2019, at CGH Hospital in Sterling. Wanda was born May 5, 1933 in Quincy, Illinois. She married Wayne (Bud) Harshman of Griggsville, Illinois on August 26, 1956. She was a band director in southern Illinois for six years and an elementary teacher in Dixon for twenty years before her retirement in 1989. Wanda is survived by her husband Wayne, sons Mark (Heidi) Harshman of Dixon, Michael (Leslie) Harshman of Walnut, grandchildren Alyssa (Jason) Hemmer of Dixon, Kayleigh (Trent) Johnson of Dixon, Andrew Harshman of Sydney, Australia, Anna Harshman of Walnut, and six great grandchildren with two more expected this year. A memorial service will be held Friday, April 12, 2019, at 1:00 p.m. at Chapel Hill Funeral Home, Dixon. A private burial will be on a separate date at Chapel Hill Cemetery.